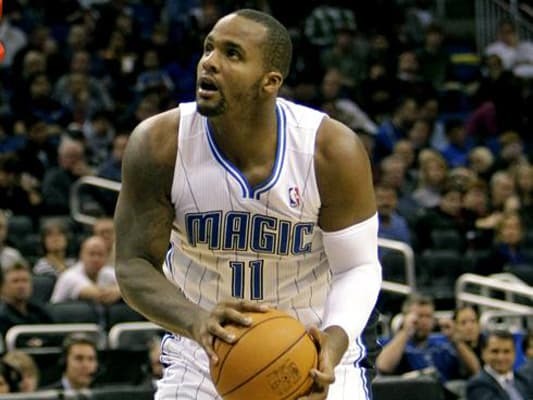 For some reason the Magic traded Brandon Bass for Glen Davis and signed Big Baby to a 4-year/$26 million deal. They're really trying hard not to keep Dwight Howard or maybe Bass requested the move to be made? Who knows? What we do know is that clogging your salary cap with Davis isn't going to get you anywhere. Davis' jumper has gotten better and he always plays hard but he's not worth that kind of dough.